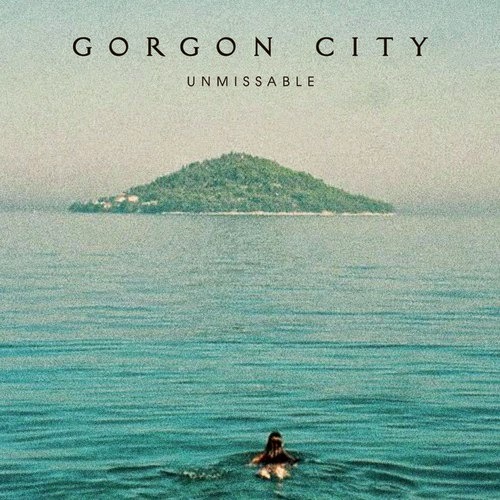 "Unmissable" is taken from North London production duo Gorgon City's debut album Sirens, which will be released on October 6th. You can pre-order the album now on VirginEMI.com. It's not as good as some of their previous singles, let's hope that the album's alot better.